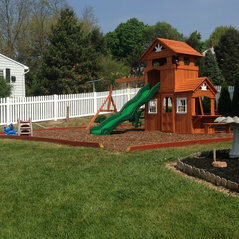 Need some help with fence installation or fence repair in Downington, PA? 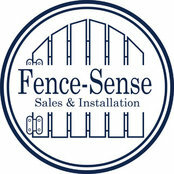 Fence-Sense is here to help. We can tackle any fencing build, repair, or renovation projects for your home or business. As a licensed fence installation & sales contractor, you're in good hands with our team of fencing experts. And we're proud to carry a full line of Country Estate PVC fencing as well as aluminum fencing. At Fence-Sense, we'll make sense of it! 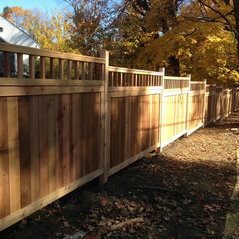 Installation and repair of all types of fencing including Wood, PVC, and Aluminum. We custom make Wood fencing with Red Cedar lumber in our own shop! Chester, Delaware, Lancaster, and Berks Counties. Call for availability in your area.